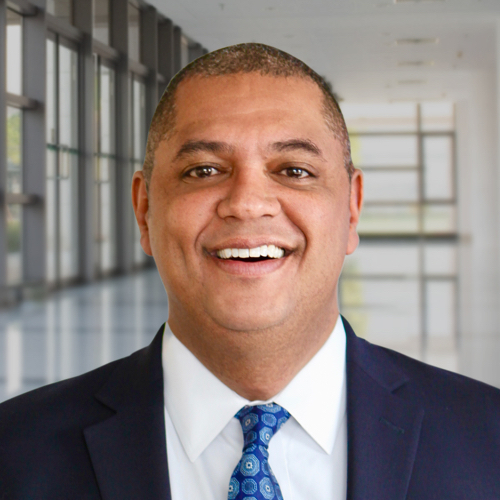 Jeff Perkins is Managing Director of Stanton Chase Washington, D.C. with clients in Aerospace, Technology, Digital, and Media. Previously, Jeff founded a successful HR consultancy focused on Digital Media, Life Sciences, and Non-Profits, serving as CEO. Throughout his career, he has held senior leadership positions in North America and Europe for major organizations including SpaceX, NPR, and News Corporation. Jeff holds a Bachelor of Arts in Political Science from Wabash College, a Master of Science in Organization Development from American University, and an MBA from Georgetown University. He serves on the Wabash College Board of Trustees.